All of Color Country Pediatrics' physicians have staffing privileges at Cedar City Hospital. Our goal is to keep your child healthy and out of the hospital but realize this isn't always possible. When they do require a hospital stay, our physicians are here to provide excellent care. Our doctors can be a familiar face to help ease your child's fear, because they can be cared for by someone they already know, and who you have confidence in. Our physicians have over 35 years combined experience in managing pediatric patients. They manage multiple acute and chronic conditions that unfortunately, sometimes lead to being hospitalized. However, we put a lot of effort into managing chronic conditions, with the appropriate follow up as an outpatient, to help prevent your child from being hospitalized. We are aware that sometimes children require specialty care. Our doctors have excellent working relationships with all the specialists at tertiary referral hospitals such as the Dixie Regional Medical Center NICU in St. George, Utah Valley Hospital in Provo and Primary Children's Hospital in Salt Lake City. Our interaction with these specialists help the transfer go as comfortable and stress free as possible. 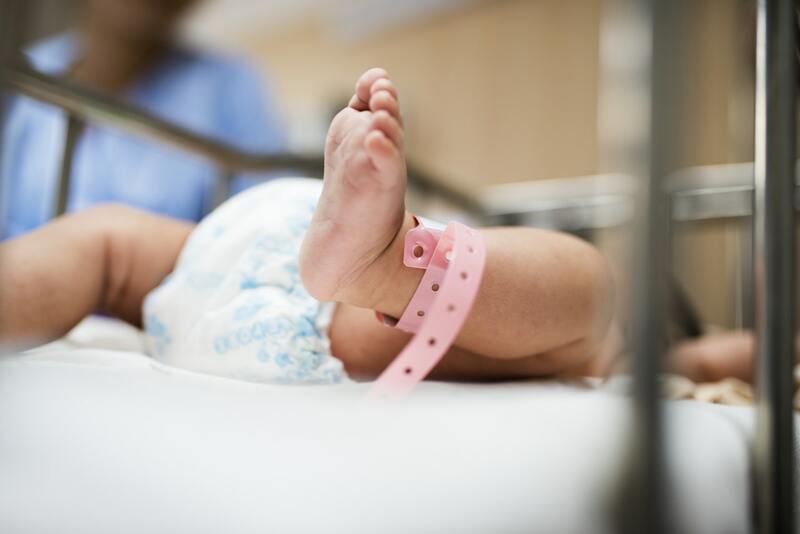 Color Country Pediatrics' physicians also manage babies that require care in Cedar City Hospital's Level 2 Nursery, including babies born 34 weeks and older. Premature infants born earlier than 34 weeks will be transferred to a higher level NICU, however our physicians are comfortable providing care to your baby until transport teams arrive and assist them in the process.